Apollo Bay acts as a gateway to the beautiful Otway Ranges and local rainforest region. With such a large variety of nature based activities and attractions to experience, we guarantee an Otway visit will be a journey to remember. Here are some of our favourite things to do right here in Apollo Bay and her immediate surroundings. 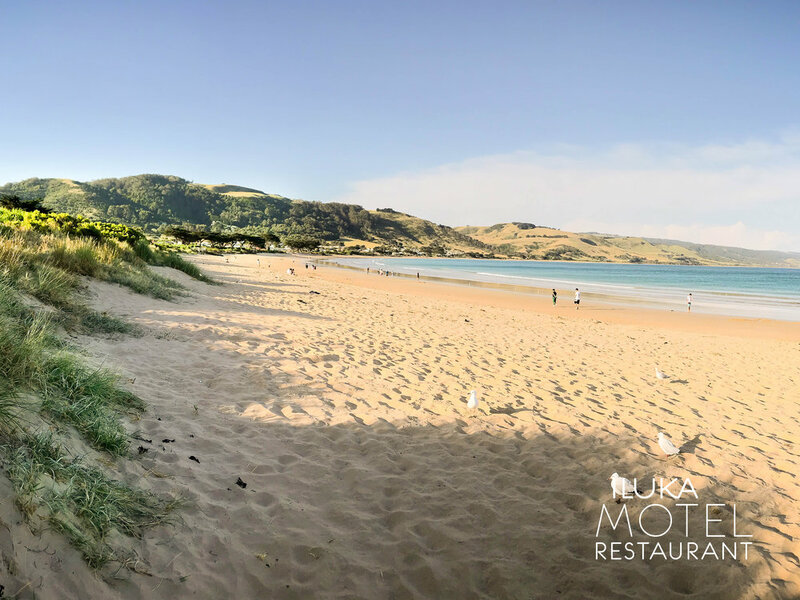 Stroll along the crescent-shaped beach of Apollo Bay with a stunning backdrop of gentle rolling green hills. The bay offers a 3km long eastern facing beach, which provides safe and protected waters perfect for walking, swimming, surfing, fishing, and boating. During the summer months and popular weekends, the area is patrolled by the Apollo Bay Life Saving Club. The 12 Apostles are located along the world famous Great Ocean Road, one of the most scenic coastal drives in the world, and it is truly worth the lengthy journey. Join travellers from around the world on the trails, lookouts and pathways of one of the most spectacular and untouched natural landscapes on the planet. Simply head west from Melbourne for just over 1.15 hr and tick this amazing attraction off your bucket list! Maits Rest is a gentle self-guided circuit walk through the ancient, cool temperate rainforest within the Great Otway National Park. It is renowned for its natural beauty and a wooden boardwalk has been built over the tree-fern gullies and moss covered roots, providing a unique inside view of the forest. This is also an opportunity to see a wide range of birds, including 43 species found nowhere else in the world. 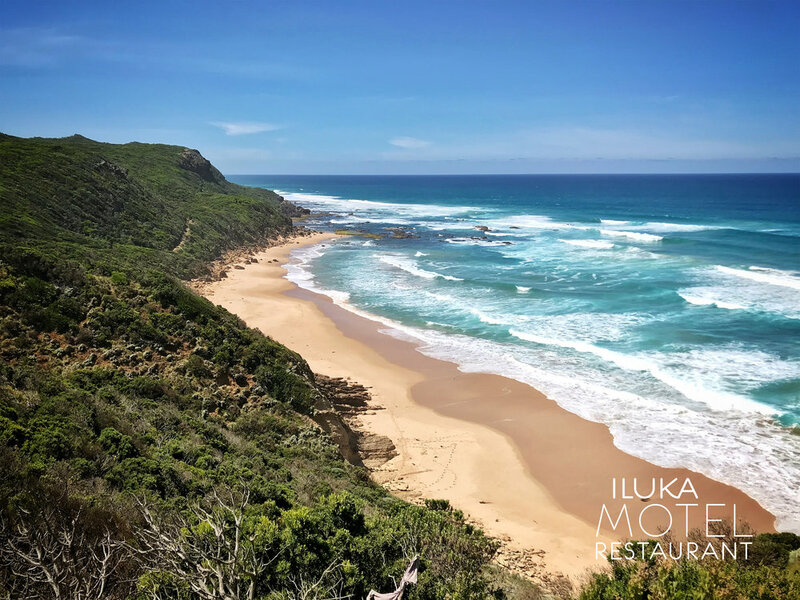 Maits Rest is only a short 15 minute drive from Apollo Bay village heading towards the 12 Apostles on the Great Ocean Road. A spectacular trek, the Great Ocean Walk starts in Apollo Bay and makes its way along the coast through national parks and deserted beaches with wild views out along the oceanic Bass Strait with a final epic destination at the 12 Apostles. The track spans 96kms which can be completed over a few days, or one can complete a small section at your own time and pace. There are several experienced local guide companies who can assist you when planning your fully supported or self guided trek - AusWalk and Raw Travel are reputable companies who can start you on the right track! Marriner's Lookout is a short drive or a healthy though slightly strenuous walk about 1.5km from the centre of Apollo Bay beach and town. The lookout is an opportunity to view the entire Apollo Bay and its coast line from an elevated point. This is a great opportunity for photography and also a popular take-off point for hang gliders.